It’s March, which means it’s Women’s History Month in the US! Join us today as we take a look at some famous female poets throughout history and suggest some poetry books to celebrate the wonderful contributions made by women. Let’s dive in today by learning a little bit about the lives of some famous female poets. During her lifetime, Emily Dickinson lived a reclusive life centered on her house in Amherst, Massachusetts. While she wrote often, she never published a single poem and wanted her papers to be burned after her death. Four years after her death, when her sister and family friend released the first volume of her poetry, it was a huge success. The style of Dickinson's poems is very distinctive, following her own unique patterns. Her short poems almost always use slant rhyme (see our list of poetic terms), lots of dashes, and short lines. Many of her poems talk about immortality and nature. Although born in the same year as Dickinson, Christina Rossetti’s life could not be more different. 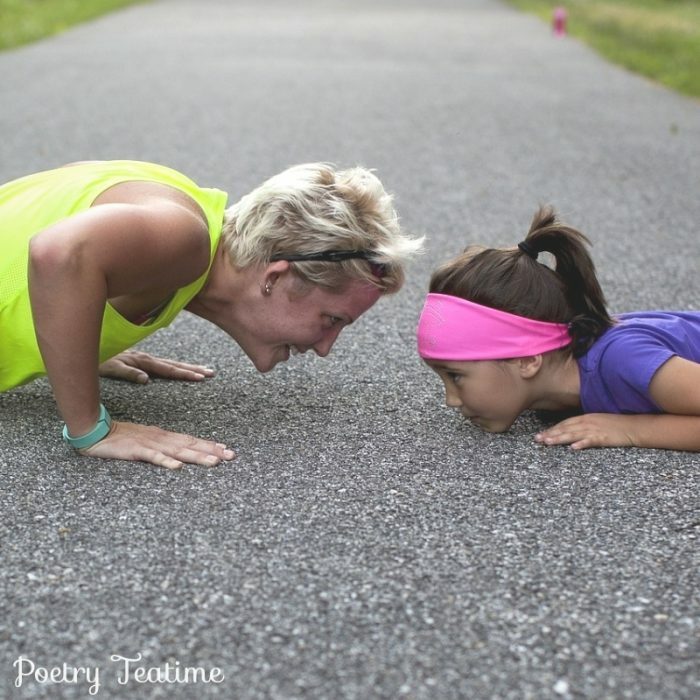 She grew up in London and published her first poems at age 18. By her 30s, she was known as the leading female poet in the U.K. Even her family was famous: her brother, Dante Gabriel Rossetti, was a founding member of the artistic movement known as the Pre-Raphaelite Brotherhood. Her strong religious devotion played a large role in her poetry, and she is famous for hymns like “In the Bleak Midwinter.” She was also a social activist who opposed slavery and cruelty to animals. While her name may not be as famous as the other poets on this list, Emma Lazarus’s words are instantly familiar to Americans: her poem “The New Colossus” is inscribed on the Statue of Liberty and has had a huge influence on American history. Emma herself was from a large Jewish family living in the melting pot of New York City. Her work was often related to current events as well as her Jewish roots. The topic of immigration was near and dear to her heart, at a time when many Jews escaped growing violence in Eastern Europe and found a new home in the US. Gwendolyn Brooks spent most of her life in Chicago, and many of her poems talk about life in this urban setting. At the age of 16, she had already published 75 poems. Over her lifetime, Brooks received many awards for her work, including being the first African American to win a Pulitzer prize. She was a leader of the Black Arts Movement in Chicago and often spoke and wrote about social issues impacting black neighborhoods. Her words focus on describing what she sees around her rather than offering broad suggestions for change. Maya Angelou was a multi-talented woman who directed movies, worked as a streetcar conductor in San Francisco, edited newspapers in Egypt, and won three Grammy awards for her spoken word albums. Of course, she is best known for her many autobiographical books and her poetry. Maya Angelou was also a Civil Rights activist who worked with both Dr. Martin Luther King Jr. and Malcolm X. Her writing confronts issues of racism head-on. Read more of Angelou’s work in Poetry for Young People: Maya Angelou. Also, check out her poems “Phenomenal Woman” and “Caged Bird.” If you’d like to learn more, you can read our Poetry Teatime highlight on Maya Angelou. There are so many other female poets whose work deserves to be highlighted. Check out these poets and find more of their work on Poetry Foundation and Poets.org. 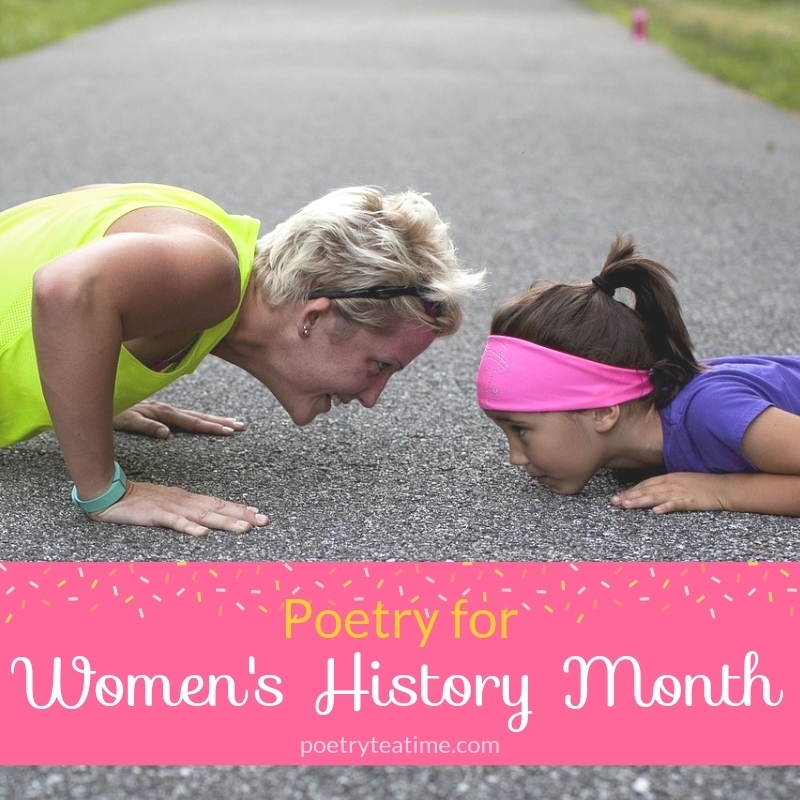 Also, be sure to look at the list of Women’s History Month Poems for Kids from Poets.org. During Women’s History Month, we can also celebrate women who changed the world in all sorts of ways. Find poetry books about women in the list below! 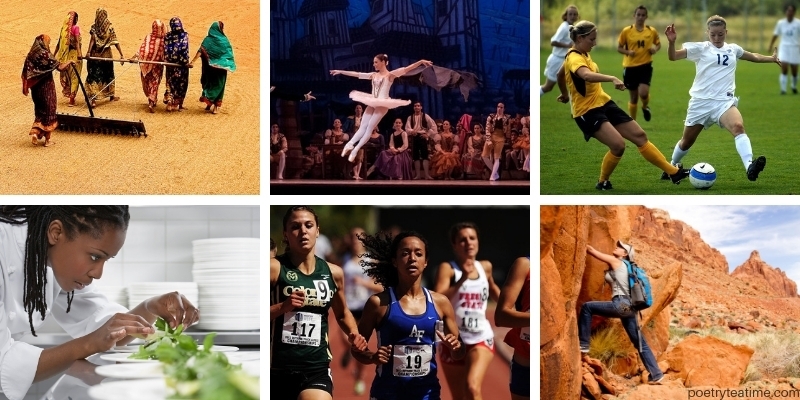 Discover more about the amazing lives and contributions of women through these resources and websites.